Zebra print scissor holster. Supplied with a detachable strap. Can also be worn on your own belt. Contains various compartment for your scissors, combs and accessories. 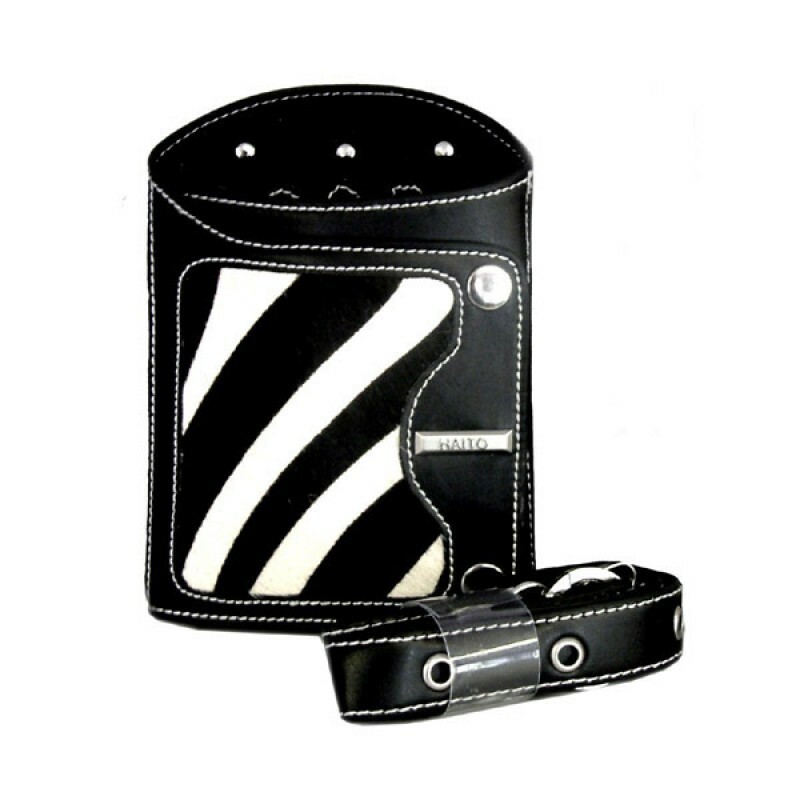 Review "Haito Zebra Print Scissor Holster"